W. W. Norton & Company, 9780393338850, 268pp. In prose so perfectly pitched as to suggest some celestial harmony, he writes about every kind of domestic discord: unruly or distant children, alienated spouses, domestic abuse, loneliness, death, divorce. In his masterful title novella, a freshly married teenaged couple are visited by an unusual pair of inmates from a nearby insane asylum--and find out exactly how mismatched they really are. With exquisite tenderness, Watson relates the brutality of both nature and human nature. There's no question about it. 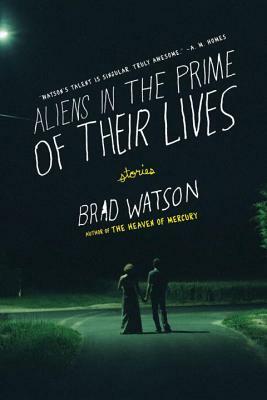 Brad Watson writes so well--with such an all-seeing, six-dimensional view of human hopes, inadequacies, and rare grace--that he must be an extraterrestrial.